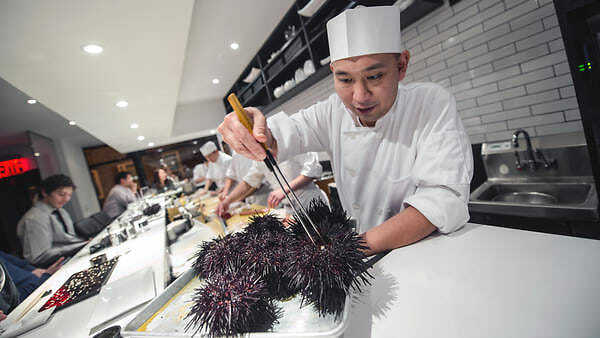 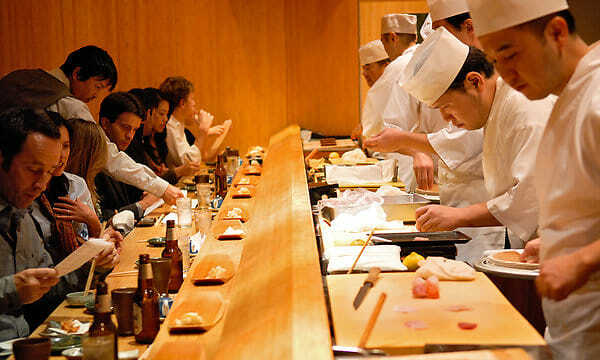 If you're a fellow sushi-lover and you've already tried some of the city's best rolls, you might want to consider experimenting with Omakase on your next sushi excursion. 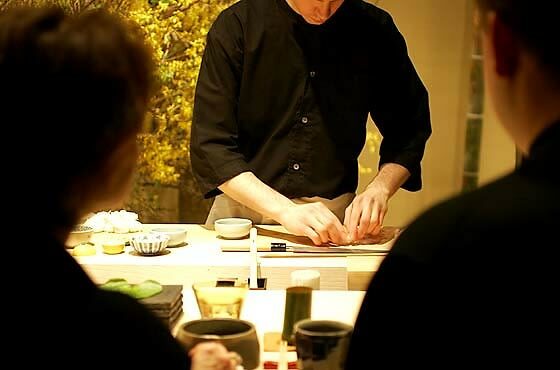 The Japanese word Omakase derives from the term "to trust," and dining Omakase-style means just that—allowing the chef to present you a sampling of his favorite selections. 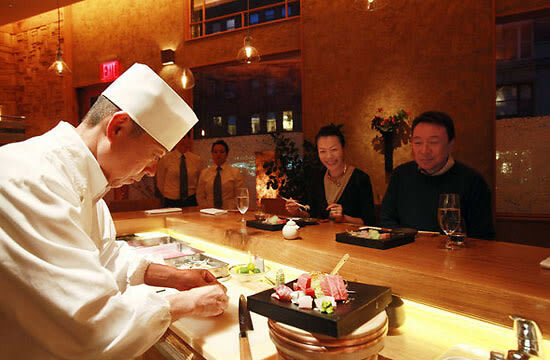 So, if you're looking for a sushi adventure, click through to learn about restaurants serving some of the best Omakase in NYC.